After selecting the best person for a position, you need him/her to become productive quickly. Most organizations focus on paperwork, compliance, and office supplies and consider orientation an “event” lasting a few hours or days. Training and orientation takes time – don't waste it. You new employee probably has the technical skills to succeed, but he/she does not know HOW the work gets done in your company – who to ask, where to find things, how decisions are made, how they fit in the broader organization. 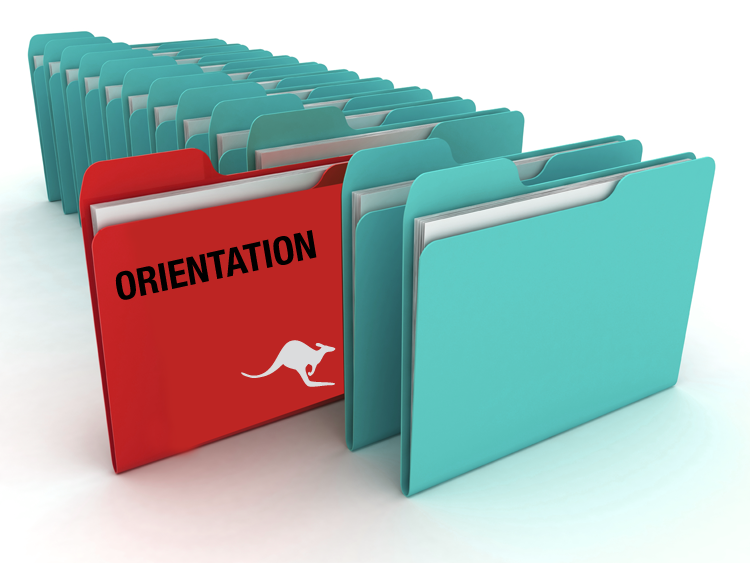 New hire orientation, or “onboarding” takes a more holistic and process-orientation approach to new hire integration process. From the time a candidate accepts a job offer, a bit of planning can ensure a successful transition to your organization, shorten time to productivity and reinforce his/her decision to join your organization. 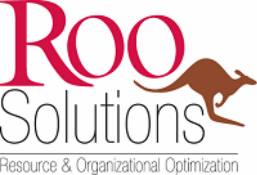 Buy dod orientation & onboarding toolkit today!